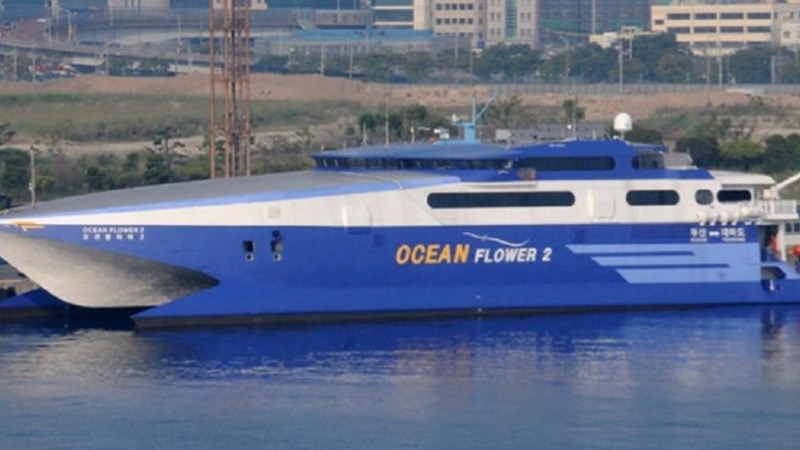 No payments were made to Bridgemans Services Group, the suppliers of the Ocean Flower 2 passenger ferry, on the agreement for the charter of the vessel. The one year contract for the ferry was terminated late on Tuesday due to the supplier’s inability to meet the delivery date. Under the terms of the Charter Party Agreement dated June 16, 2017 the Ministry of Works and Transport agreed to a one year time charter of the M.V. Ocean Flower 2 from Bridgemans Services Group LP to operate on the sea bridge. The outside due date of delivery was July 15, 2017 followed by a grace period of 7 days before the application of liquidated damages and the provision for one extension period to be granted following which the charterer may exercise the option to terminate or cancel the Agreement. Following an application made by Bridgemans Services Group for an extension of the delivery due date to August 1, 2017, the date of delivery of the vessel remained uncertain, the Port Authority explained. A recommendation was made to the Works Ministry in accordance with the provisions of the Agreement to exercise its option to terminate or cancel the contract. The legal provisions were reviewed by the Office of the Attorney General, following which the Works Ministry of issued a Notice of termination/cancellation dated August 8, 2017 to Bridgemans Services Group without prejudice to its rights to make claims under the provisions of the Agreement. The sea bridge continues to be serviced at this time by the M.V. Cabo Star and the T&T Express. The Port Authority assures that it shall take immediate steps in accordance with its procurement policy and procedures to secure the services of a suitable fast ferry on time charter to operate the inter-island sea bridge. 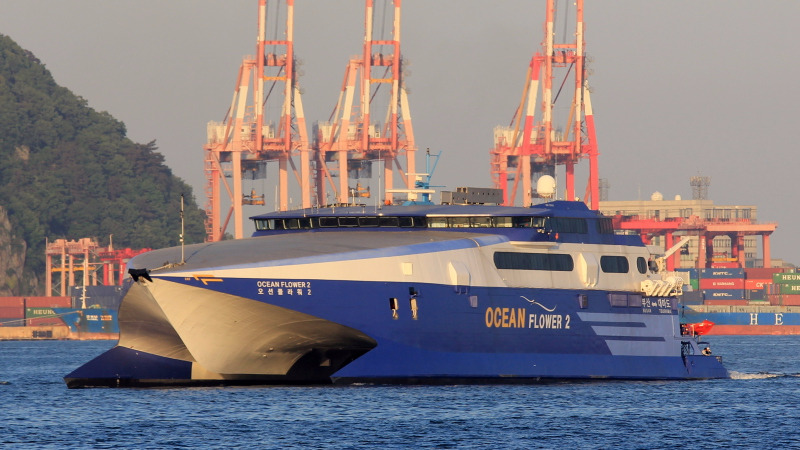 The Port Authority has been seeking to charter a vessel to service the inter-island sea bridge since the MV Superfast Galicia was pulled from local service earlier this year. The two fast ferries, the T&T Spirit and the T&T Express, are due to undergo back to back dry docking over the period June to November, 2017. These are mandatory dry dockings, which are necessary as a condition of class, due to the age of the vessels. The T&T Spirit is 15 years old and the T&T Express, which is 20 years old is due for replacement within the next two years. The scope of works involves extensive repair and maintenance works to the hull and machinery, which includes major engine and propulsion system repair, refit and replacement. These dry dockings should have been completed in September, 2016 but were deferred to March and subsequently October, 2017. As a result of the non dry dockings there were frequent disruptions to the Inter Island ferry service which prompted the Board to look for alternative vessels.